God is powerful. He made the whole world just be speaking God is loving. 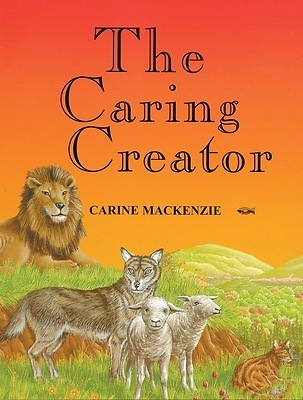 He cares for the people, the plants and animals which he made. God has a plan - to care for, and renew, his creation. Then the wolf and the lamb will be friends; the lions will be as tame as the horse and cows. We are part of his plan; we should trust him and tell others about him.